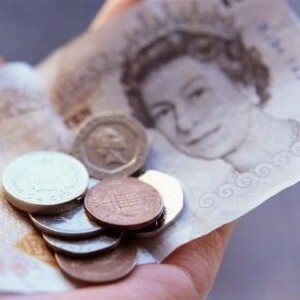 The weakness of the pound is having a significant impact on people's holiday choices, according to a new survey. Although travel insurance remains a crucial purchase for anyone heading abroad, research from Just the Flight indicated that 40 per cent of people are letting exchange rates affect their destination decisions. The UK flight-booking website found that non-eurozone destinations such as Turkey, Egypt, Australia and Canada will be popular among holidaymakers in 2009. Britain was also identified as a growing holiday hotspot; although anyone staying close to home should be advised that there are still benefits to taking out holiday insurance. The survey compounds the results of an earlier study by the Foreign and Commonwealth Office and the Association of British Travel Agents (Abta), which suggested that people will travel to emerging destinations to stretch their money further. Earlier this month, the Abta claimed that Turkey and Egypt will be the most popular holiday destinations for Brits in the year ahead.